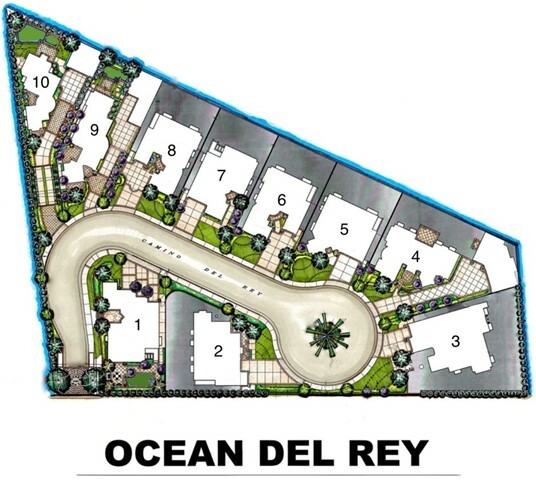 Features: New construction in the exclusive 10 semi-custom home community of Ocean Del Rey Estates. 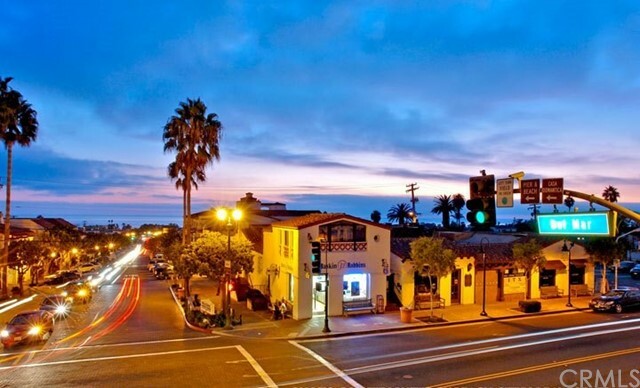 Residence 2 sits on a corner lot on the secluded cul-de-sac of the private loop street of Capistrano Beach. 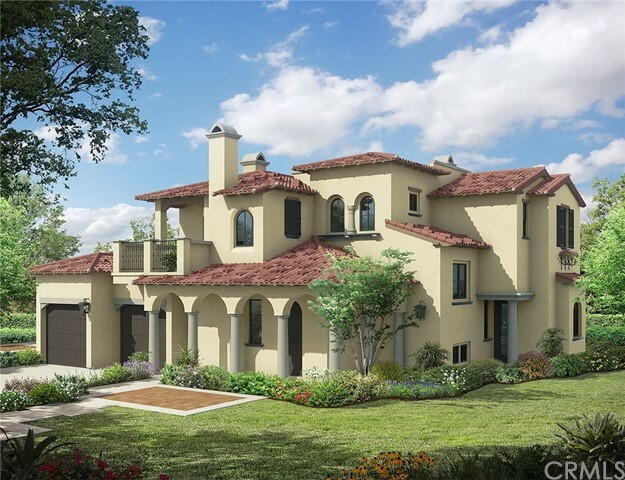 Enjoy the rooftop ocean & hill views coupled with masterful Mediterranean Architectural in this 4 Bedroom 5 Bathroom 3,894 sqft home. 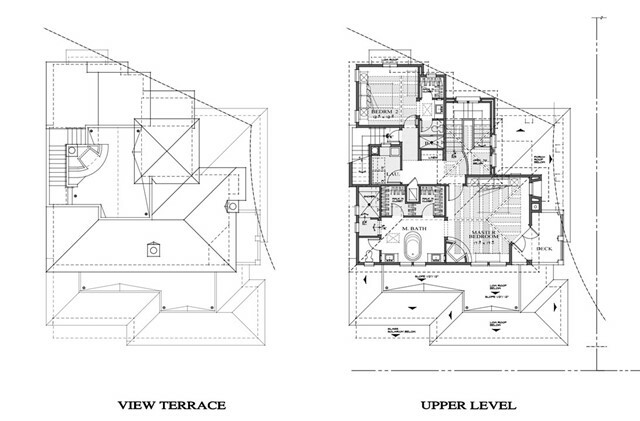 Presenting high-ceilings & premium hand picked materials throughout. Thermador stainless steel appliances outfit the open kitchen that flows into family room. Oversized, fully outfitted basement, featuring full bathroom & ensuite bedroom accompanied by full bathroom with access from both inside or outside the home. Perfect as a theater/ entertainment room/ fitness center/ etc, offering a variety of configurations. Master bedroom featuring private deck, fireplace, & ocean view. 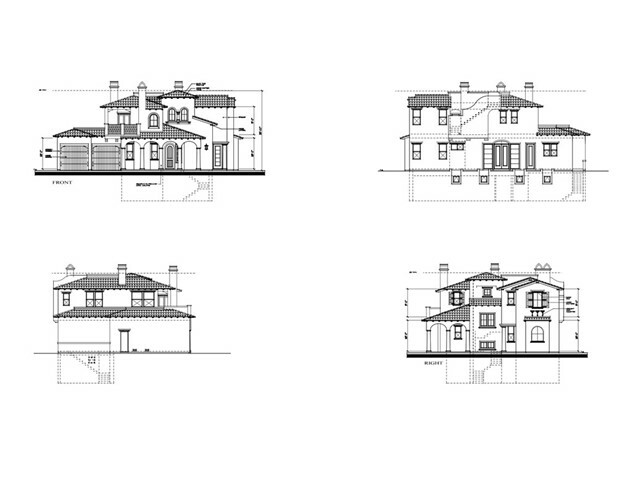 Master bathroom includes walk-in shower, free standing tub, two separate vanity sinks, large 2-door walk in closet. 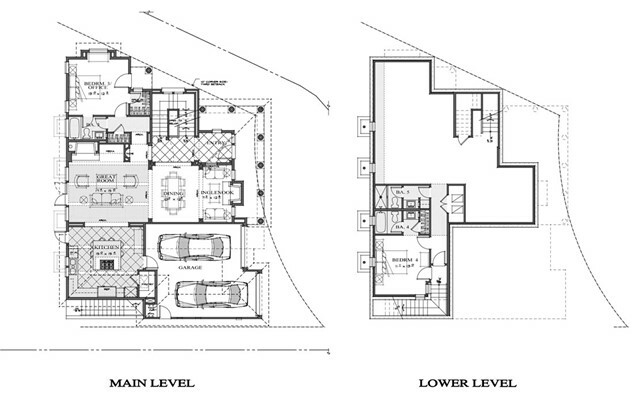 2 ensuite bedrooms (1 upstairs,1 on main level w/ private entrance) with full bathrooms. Large backyard for pool or entertaining and oversized 2 car garage w/ epoxy floor coating. Smart home capability, dual zoned climate control, tankless water heaters, security system integration, & wired speakers are just some of the features this home has to offer. 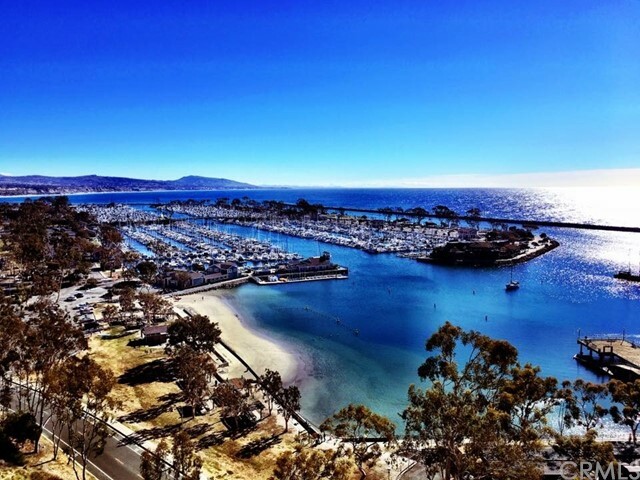 Located conveniently close to an assortment of grocery stores and restaurants, white sand beaches, bluff front parks, Dana Point Harbor, & world class surf. No Mello-Roos or special assessments! 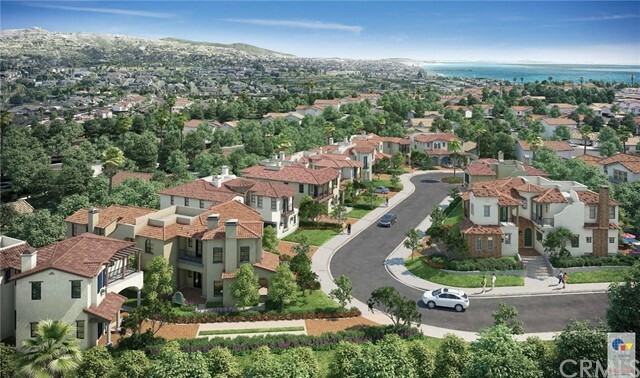 I would like more information regarding the property at 35208 Del Rey, Dana Point CA 92624 - (MLS #301115319).